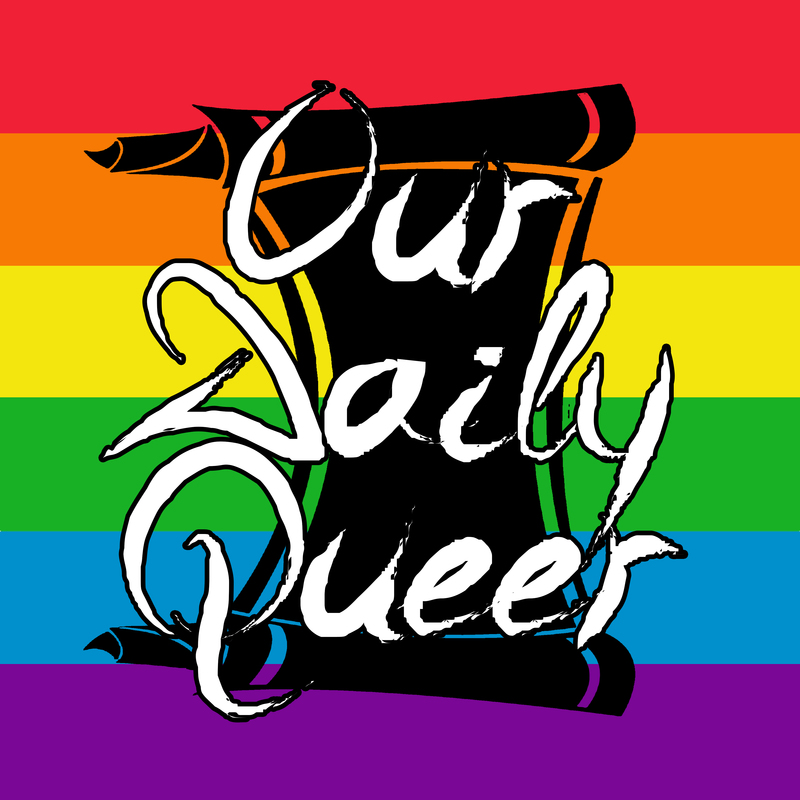 Are you a supporter of LGBT rights? 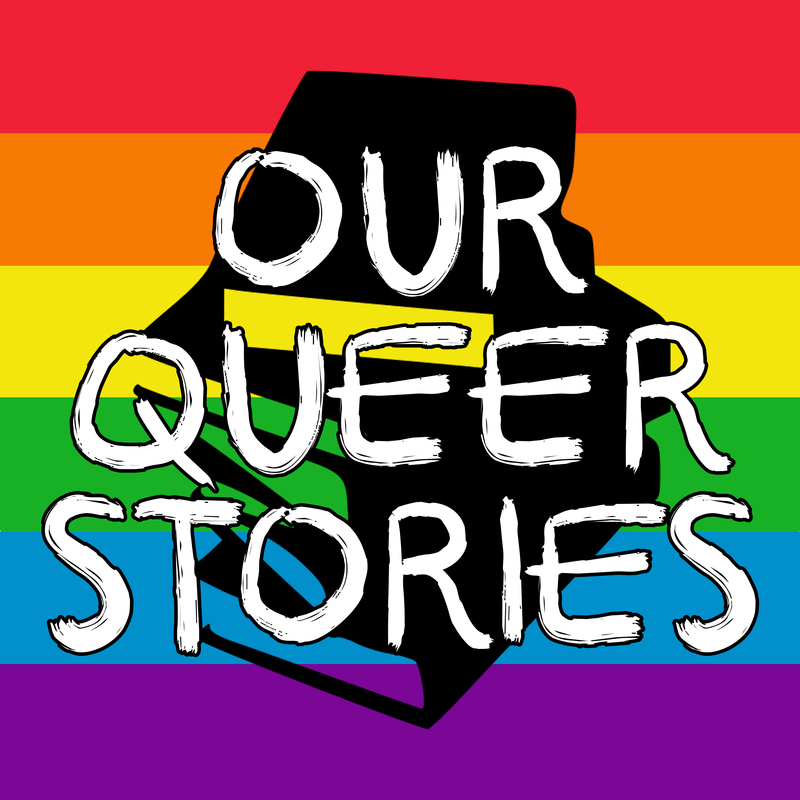 Did a close friend or family member recently come out? Maybe you enjoy jazzing up your backpack or other paraphernalia to make it unique and eyecatching. Perhaps you’re not the most outgoing, vocal person, but you still want to show your support. 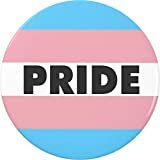 Pins and buttons like these can let those around you know that they are loved and supported without speaking a word. They’ll be appreciated for their message and also spruce up your plain backpacks, totes, hats, or other everyday wear! 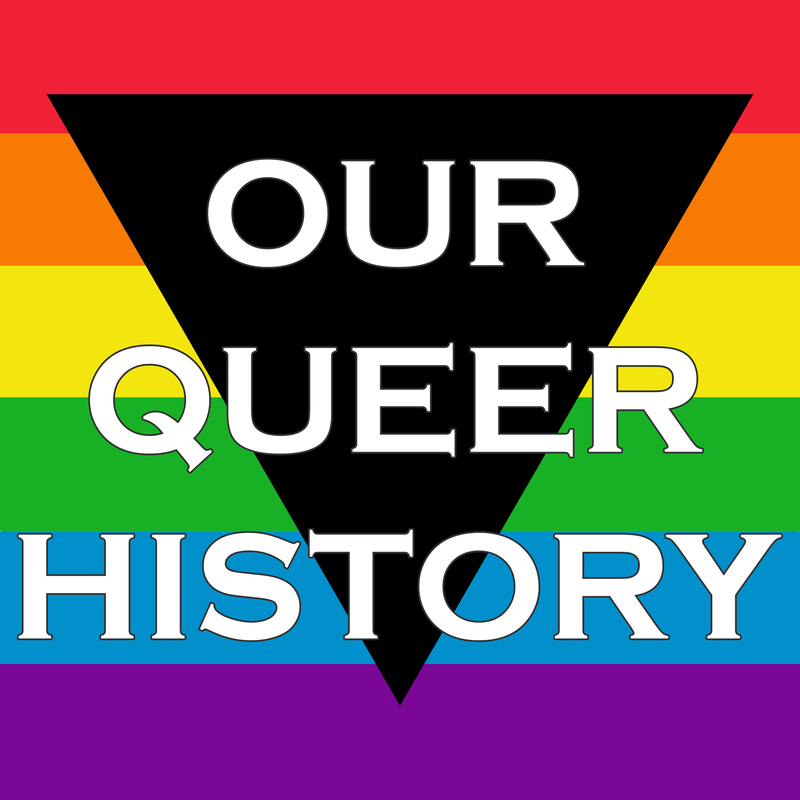 Check out this list for some buttons that show pride for several different LGBT groups. 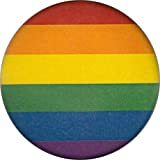 Simple and stylish, this is a classic rainbow button you can use to decorate with flair and show some pride. This tongue-in-cheek button pokes fun at a slogan repeated by Donald Trump. If there were a gay agenda, I think this would be on the list. 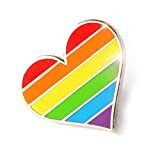 If heart-shapes are more your thing, here’s a cute rainbow pin with a cheery pride rainbow. A similar shaped pin as the previous one, but this one made of silver coloured metal and hard enamel, with a rubber clutch back. If you want more of these pins, to hand out or for an event, you may find this 25 pack to be a good way to spread the support. 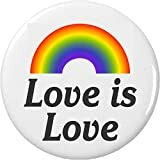 Sporting an actual rainbow and a wonderful message of equality, this button will remind those around you to be accepting of those who may be different from you. 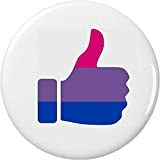 Our bisexual friends will surely appreciate anyone sporting this supportive pin. Two thumbs up for bisexuality! A heart-shaped pin that has the colours of the bisexual pride flag, this is sure to beautify your apparel and show some love as well. 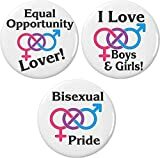 These three pins come in a set and feature catchy slogans to show pride for bisexuality. Also featuring colourful interlocking gender symbols that draw the eye. 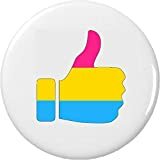 Another supportive ‘thumbs up’ pin with the pansexual pride colours. Great for allies too! 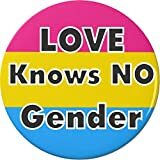 This button flashes the powerful message that love does not have to be limited by gender. Another fantastic slogan is spread on this pin, reminding us that it’s what’s on the inside that counts. Nothing like a quick play on words to put a smile on someone’s face. 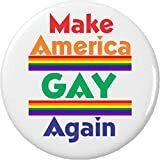 This button is funny but still shows some pride. 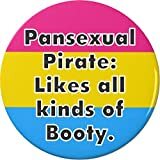 This cheeky button adds some humour to anyone’s day while representing yourself as a proud pansexual. 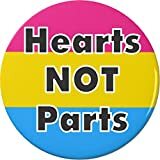 Back to the heart-shaped pins, of course there’s one for the pansexual pride flag as well! 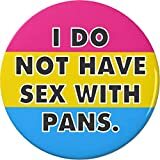 Pin this to your bag or other wear to brighten it up and make your support for pansexuals known. This is a simple but powerful button design. One inch in diameter and covered with a protective metal shell. 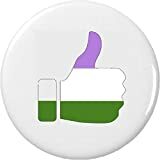 Another thumbs up button, this one with the colours of the asexual pride flag. It’s ok to be you, whoever you are! 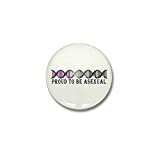 This beautiful pin is another in the pride heart series by Compoco Pop and features the black, grey, and purple tones of the asexual pride flag. Here’s a thumbs up in support of the transgender members of our community! 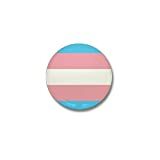 This one inch metal-shell button has the pastel colours of the transgender pride flag. This is a little more direct than the previous button, adding a bold ‘PRIDE’ in the middle of the flag. 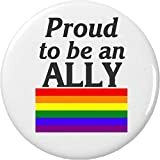 Here’s a pin that’s great for anyone who wants to support someone close to them who came out recently, or someone who wants to show support for events as an ally. 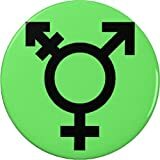 This bright green pin is sure to catch the eye, proudly displaying the genderqueer symbol. 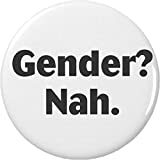 A bit of a sarcastic tone is featured on this button, rejecting the notion of gender labels. Hey it’s another thumbs up button! 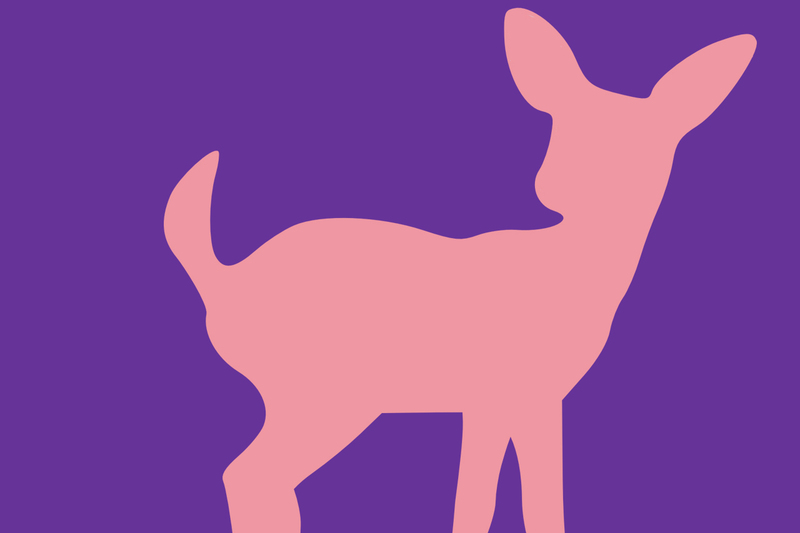 This one waving the colours of the genderqueer flag: purple, white, green. 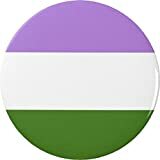 This pin just has the genderqueer flag. No gimmicks, no funny business. Plain and simple representing a community. 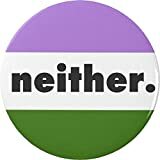 This pin has the genderqueer flag and one gimmick. Or, word. Some people don’t fit into ‘male’ or ‘female’ and that’s OK! 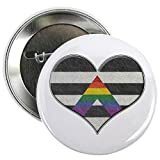 This fashionable button declares that you are an ally of the LGBT community and you love it! 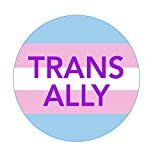 A more specific type of ally, this may be perfect if someone in your life has recently come out and you want to show your support. 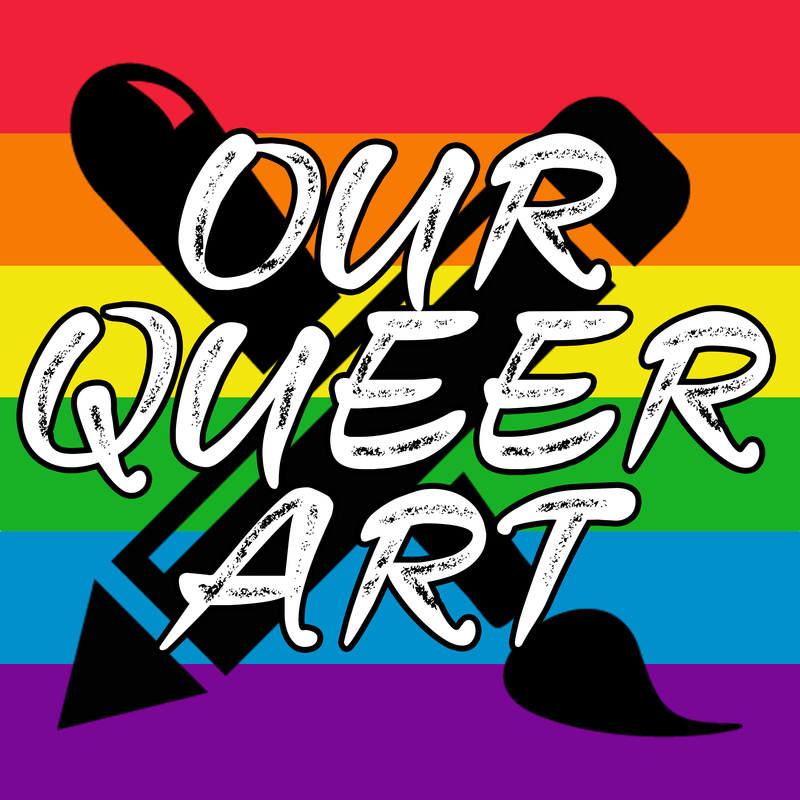 This cheery pin just proves it’s a great time to be an ally and support our queer brothers and sisters. This pin’s very similar to the last one, but just states “Ally”. We’ll still assume you’re proud to be one though! 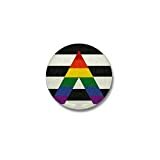 Here is a simple button sporting the ally flag. Did you know that was a thing? I didn’t! We hope you’ll get out there and sport some buttons to show your support for our fellow humans. It’s easy to do and you never know, seeing that could make somebody’s day. Let us know if you’ve seen anyone decked out in these pins or anything similar. We’d love to check out other designs!